Annette’s Music Studio provides private and group music lessons for children and adults. Private music lessons are available for Violin, Piano, Singing, Viola, Cello, Guitar and Theory, and Group music lessons for Violin, Viola and Cello, Guitar and Singing (theory is incorporated in to group lessons). The Studio services Brisbane’s north-side, from premises located in Ferny Hills. All lessons are provided by Annette. Private lessons are one-on-one. Group lessons have limited spaces available. All lessons are approximately thirty (30) minutes in length and are held once per week. Lessons are scheduled during school terms and are available during the day (for adults and for children who are not in school yet) and in the afternoons after school (for children who are at school only). Piano – from 3 years old. Violin, Viola, Cello –from 4 years old. Singing – from 7 years old. Guitar – from 8 years old. 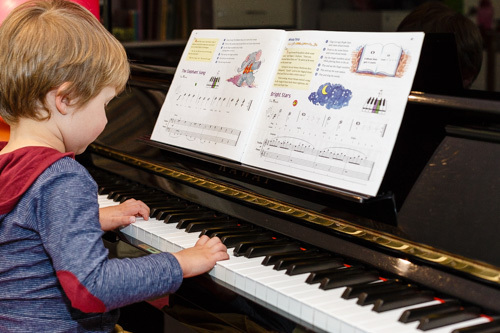 A free 10 minute trial is offered to children from 3-5 years of age who wish to commence piano or singing lessons. A trial lesson is offered to children of any age and any instrument, who don’t fit the description mentioned above. Trial lessons are 1/2 hour in length and are $40, to be paid at the lesson. Trial lessons are private lessons (one-on-one). Fees are $40 per half hour. Invoices are issued on a term basis and are payable before lessons/term commences. The Studio also provides adult lessons on Piano, Violin, Singing and Cello. 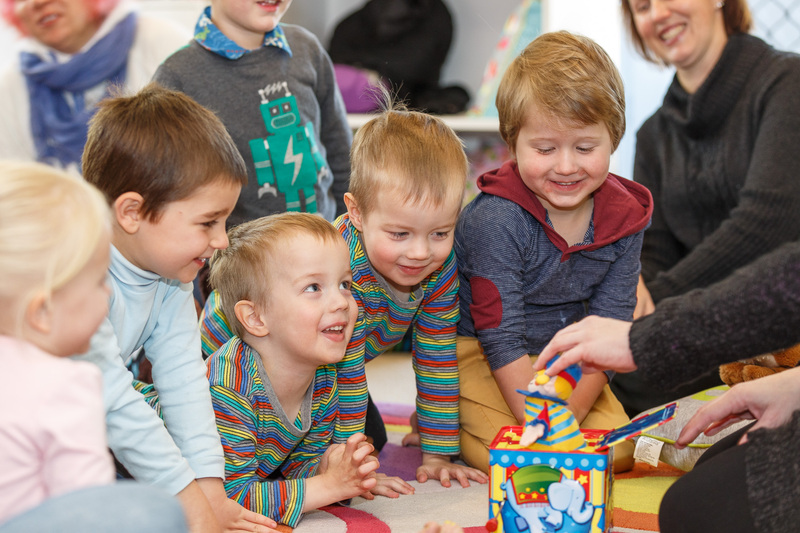 The Studio is a child-friendly environment, so adult learners may bring their little ones along to lessons if need be. Adult lesson times are available on week days during school hours. Please contact Annette for Terms and Conditions. Please contact Annette for further information. The studio offers group music tuition in Piano, Singing, Guitar, and Strings (Violin, Viola and Cello) to children from approximately 7-14 years of age. Please contact Annette to register your interest. Class sizes are limited so please secure your spot. Students are able to join the group lessons at any time during the term. Group lessons for Piano, Singing and Guitar run for approximately thirty (30) minutes, and are held once per week. Group lessons for Strings run for approximately sixty (60) minutes, and are held once per week. Piano, Singing and Guitar group lessons incorporate learning and musical theory. String group lessons incorporate learning, musical theory, and a string ensemble. Piano fees are $22 per half hour lesson (3-4 students per lesson). Singing fees are $20 per half hour lesson (small group with maximum of 8-10 students). Guitar fees are $20 per half hour lesson (small group with maximum of 8-10 students). String fees are $24 per one hour lesson (small group with maximum of 8-10 students). Invoices are issued on a term basis and are payable before lessons/term commences. Private lessons available after school – Monday, Tuesday, Wednesday, Thursday and on Saturday mornings. Students are able to join any time during the term. Children will learn correct singing techniques and will learn how to sing and use their voice in several different styles including, but not limited to, classical, folk, musical theatre, jazz, contemporary. Lessons are engaging, educational and most of all fun! All lessons will be taught by Annette. Singing students are required to have a display folder to bring to each lesson, as well as a theory book.